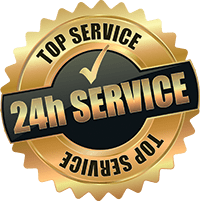 Janders is dedicated to providing exceptional customer service, which is why we have made it easy to shop our range of car seat covers in Sydney. Through the convenience of browsing and purchasing your car seat covers from the comfort of your own home, finding great fitting seat covers is now a breeze. 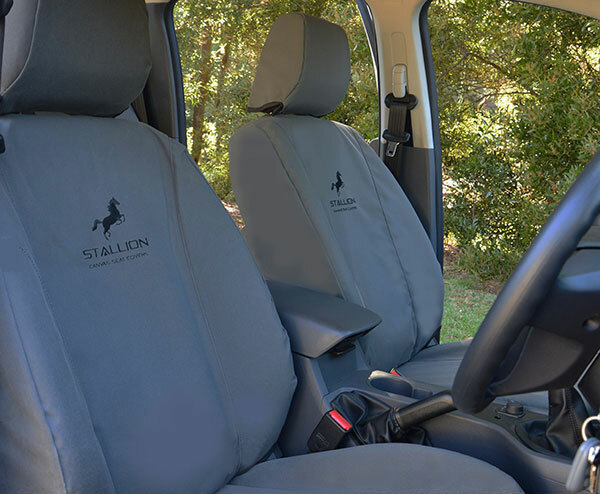 We stock only the top brands including Black Duck and Stallion in car seat covers to ensure a hassle free customer satisfaction. 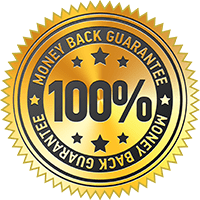 Here at Janders, we recognise that keeping your seats in great condition can sometimes prove to be difficult, which is why we have made it easy to find the best car seat covers in Sydney. We have a selection system that includes a large range of vehicles to pinpoint which car seat covers are more appropriate. 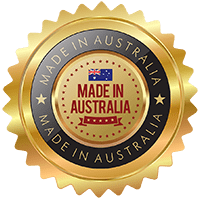 Janders is proudly Australian owned and operated, with a continual aim to provide second to none customer experience through our top quality car seat covers. Alongside high quality materials, we also ensure style is at the forefront when it comes to our wide collection of car seat covers in Sydney. 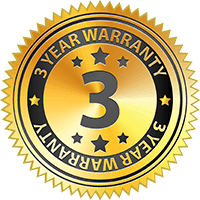 Janders is committed to help protect and extend the lifespan of your car seats, which is why we provide top quality car seat covers at outstanding prices. Get the best value for money when you shop our collection of premium and durable car seat covers in Sydney. 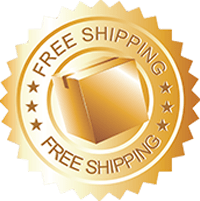 Suitable for a huge variety of vehicles, Janders is the top selection when it comes to securely purchasing leading car seat covers in Sydney from the convenience of your own home.